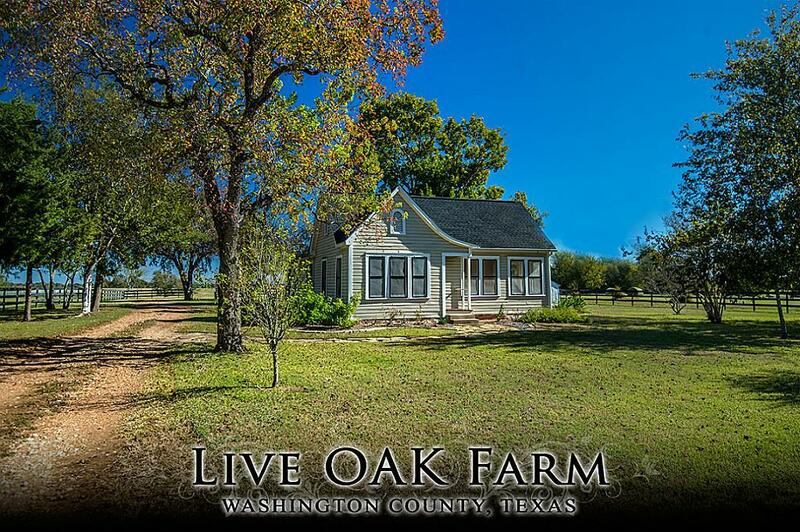 At 44 acres, Live Oak is a special property because it possesses a recently renovated and restored, quaint Texas farm house. 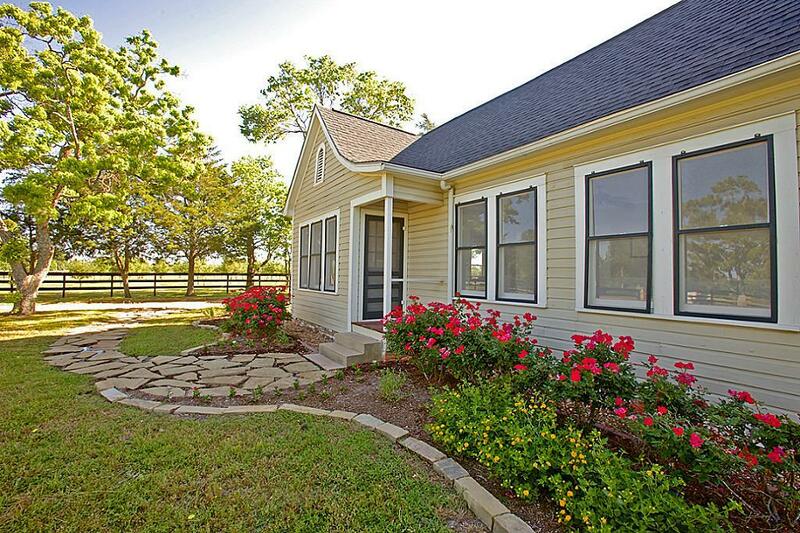 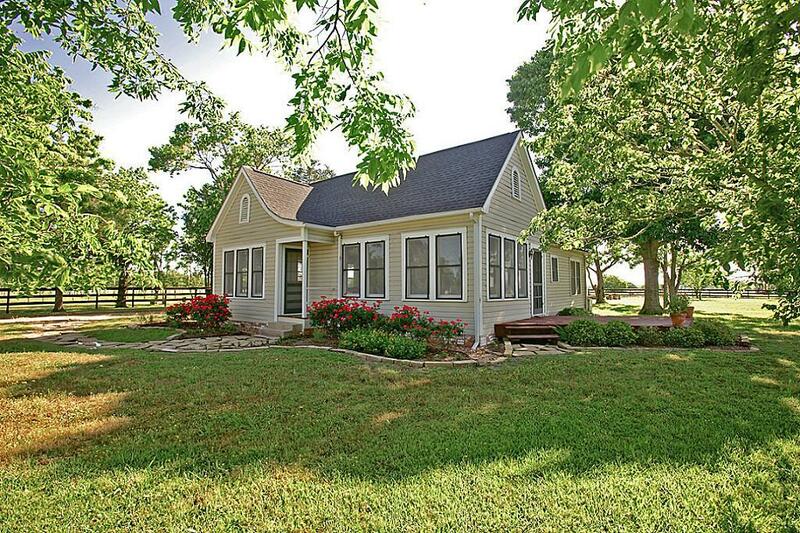 With 3 bedrooms, a lovely back porch, eat in kitchen, light filled living room and antique rose-laden landscaping, the property is perfect for someone who desires a country house right away. 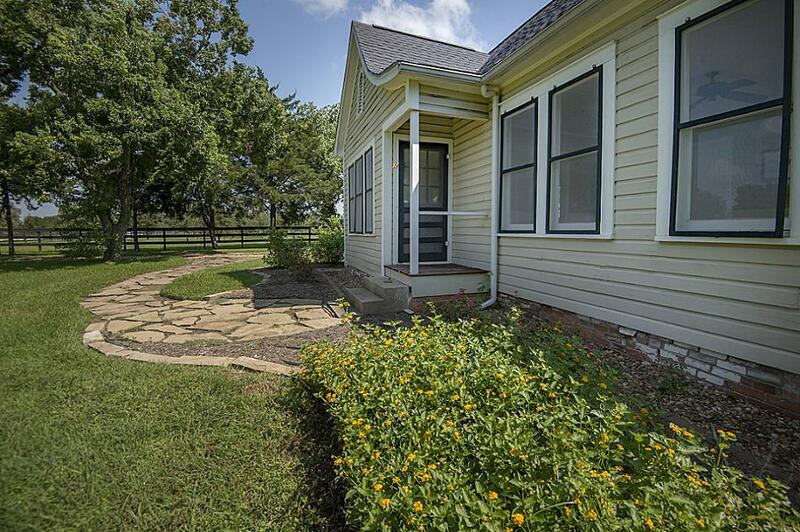 Mature Pecans and Black Walnut trees provide shade for the surrounding lawn as well as a brick outdoor kitchen and fireplace that is perfect for entertaining.